We have over 20 varieties to choose from ! 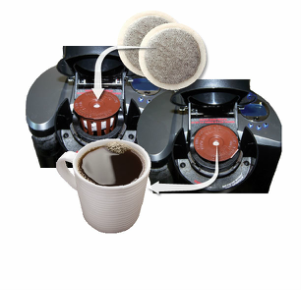 In 2010, Kienna developed a working KiennaCUP prototype that would allow customers to utilize 100% biodegradable coffee pods in Keurig branded single-serve machines. 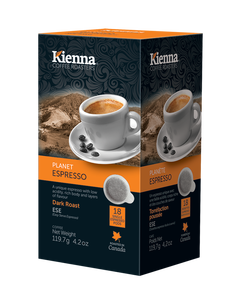 Kienna officially launched the KiennaCUP in 2011, meeting public demand for more sustainable, less wasteful solutions for single-serve coffee. 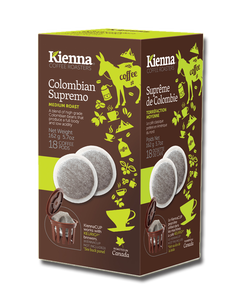 The KiennaCUP is an adapter that allows consumers to use Kienna’s 100% biodegradable coffee pods in their single-serve brewers, virtually eliminating all post-consumer waste. ll waste. 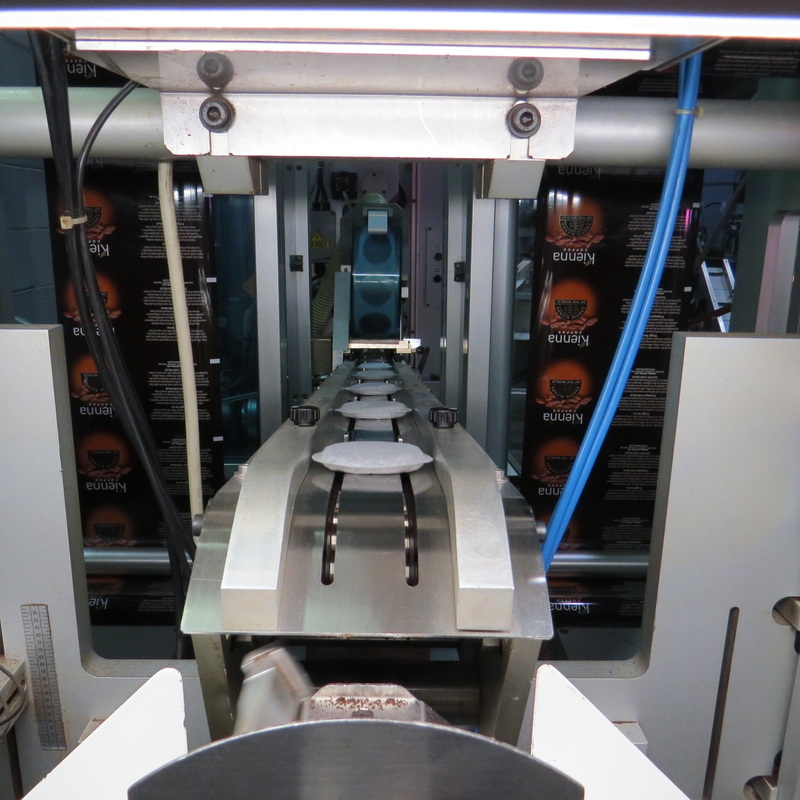 Thus, the KiennaCUP has become Kienna’s biggest competitive advantage, diversifying Kienna’s business model while adhering to the core values at the heart of the company.